Consistent with the mission of Southtowns Catholic School and the directives of Faith in Tomorrow, the school strives to provide a culture of academic excellence where students are inspired, motivated and presented with the tools and resources to maximize their academic potential. The school emphasizes spiritual, personal and social development along with intellectual and academic achievement of all students. ​• Create a school culture where educators work collaboratively to make improving instructional quality and student learning high priorities. ​• Develop an educational program that is student-centered, challenging, purposeful, interdisciplinary and interconnected. ​• Demonstrate care and concern for all members of the community and respect for them as individuals. ​• Employ multiple teaching techniques in recognition of different learning style and abilities. ​• Update the school's technology plan to allow for the maximum integration of technology into the curriculum and instructional practices. 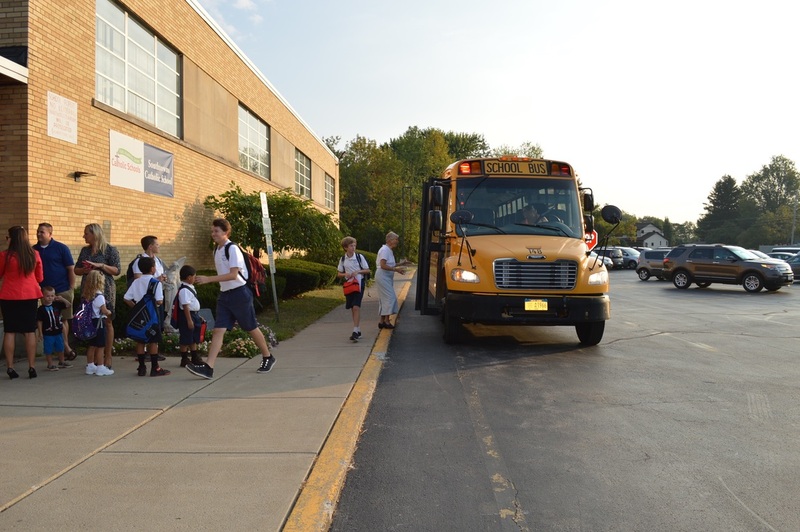 Southtowns Catholic School was established in 1983 as a consolidated PreK-8 school supported by Our Lady of Perpetual Help and St. Vincent de Paul Parishes, family tuition payments and an established endowment. 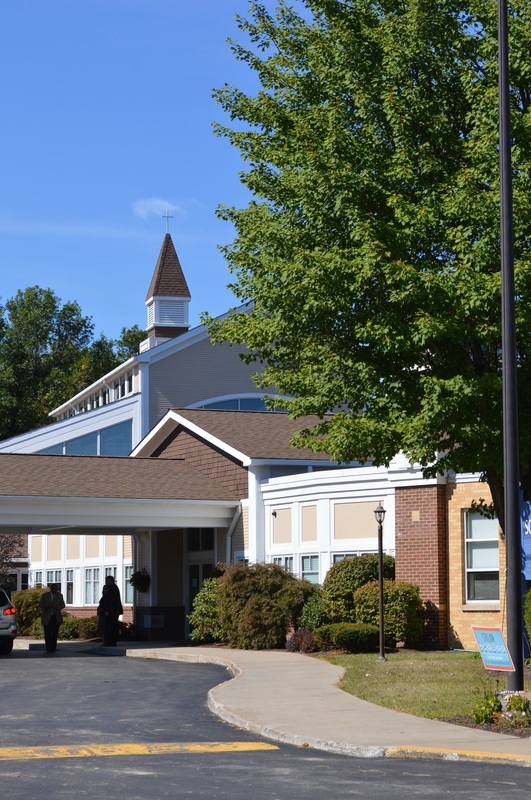 On September 1, 2011, Our Lady of Perpetual Help Church and St. Vincent de Paul Church merged into Blessed John Paul II Parish. Southtowns Catholic School then became the parish school of Blessed John Paul II Parish with the pastor as Canonical Administrator. On April 27, 2014, Blessed John Paul II Parish was renamed Saint John Paul II Parish. 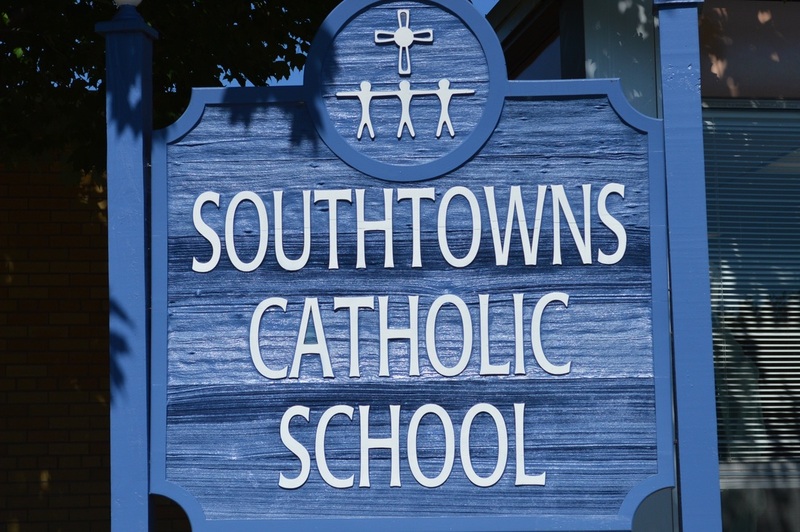 Southtowns Catholic School is a Catholic education community. We provide a faith-based education with Catholic virtues and Gospel values. The faculty, families and Saint John Paul II Parish together develop each student to their fullest potential. We strive for excellence as we educate the leaders of tomorrow academically, spiritually and socially. FAITH - Nurturing a love for God and living out our faith in the community of the church. FAMILY - Welcoming and celebrating the importance of family and community as partners in the education of our children, the development of strong moral character with respect for all, and the learning community of our school. FUTURE - Elevating academic excellence through innovative, engaging, and enriching learning experiences that prepare graduates for the 21st century and support them in achieving their highest potential. Open to students of all faiths and cultures, a Catholic education prepares your child for all of life’s tests. Our students receive superior academic instruction instilled with Christian values of the Roman Catholic Tradition. Academically, students benefit from small class sizes and experienced, caring faculty.